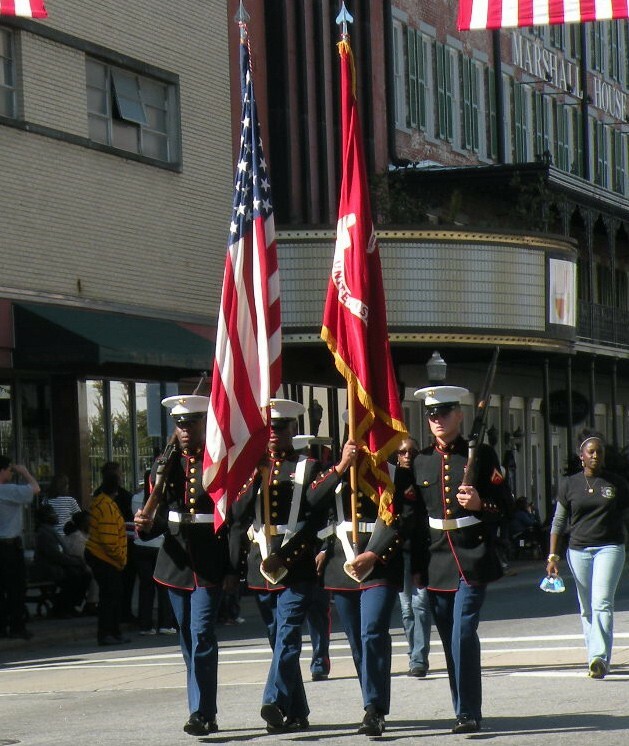 Savannah’s Veterans Day Parade was held Saturday, November 10th as part of the many celebrations throughout the community. Savannah Vietnam Veterans honored those who served as well as World War II Veterans were recognized. There were many other activities held throughout the community to pay tribute to those who served.